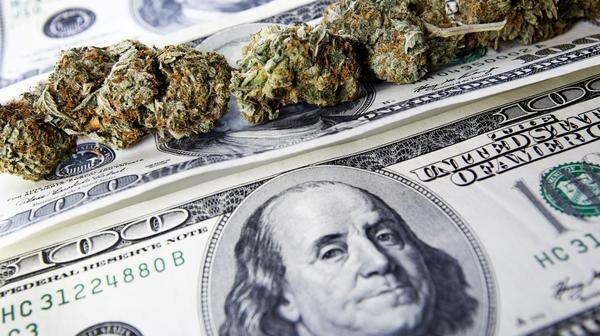 The U.S. Senate will soon vote to allow banks to work with marijuana companoes without fear of criminal prosecution. Due to current federal money laundering and drug laws marijuana dispensaries are forced to operate on a cash-only basis, making them a dangerous target for robberies. Democratic Sen. Jeff Merkley of Oregon and a bipartisan group of six co-sponsors are pushing to attach the proposal to a broader bill that the Senate is considering this week. This amendment would stop federal officials from going after banks that work with the marijuana industry.